Preaching the Word of God. If you weren’t able to join us for our Sunday morning service, you can still listen to the sermon. 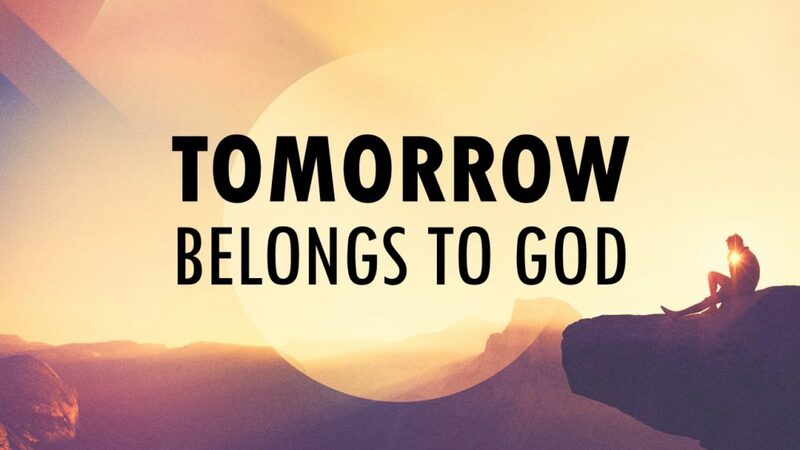 More From "Tomorrow Belongs to God"
If you don’t have iTunes on your desktop computer, you can download it here.